Our man Kevin Branigan speaks about the forthcoming Jobs Expo Galway, which takes place at Galway Racecourse on Saturday 16th February, 2019 as well as about jobs and employment in the West of Ireland on Connemara Community Radio. 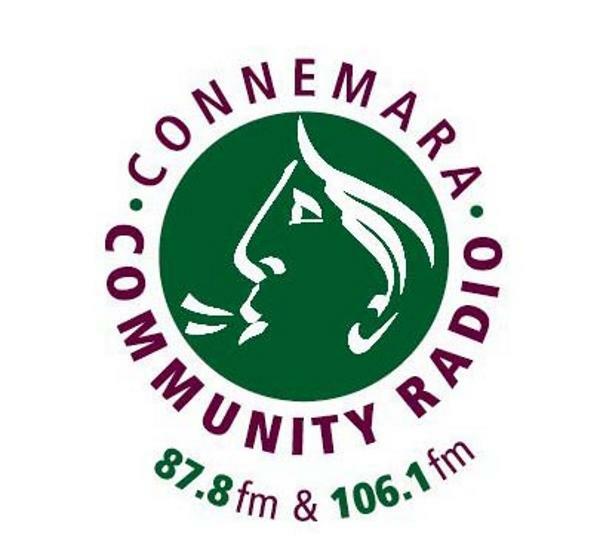 Connemara Community Radio broadcasts throughout the north-west Connemara region of Galway from studios in Letterfrack & Inishbofin. To register for Jobs Expo Galway on 16th, February, 2019, click here.